Call us today to discuss your Home Care requirements. 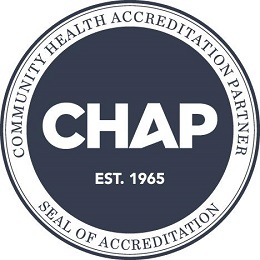 CaringPlus Home Care is Medicare and CHAP certified agent. For your peace of mind your loved ones will be in good hands with proper certifications. Caringplus Home Care located in Lake County, Central Florida, providing home care and home nursing based on the patient’s condition and eligibility. Our assisted living and home health services are provided in the convenience of your home, and are always administered by a qualified professional staff under the direction of a Florida licensed physician. Aide and companion services may be given without a physicians order, depending on payer source in the Orlando, Central Florida and Space Coast Area. In just three steps we will provide you with the health care solutions you are needing. We wil contact you to visit you at home for an assesment. Because we know you need us anytime, our service is available 24 hours a day, 7 days a week, 365 a year. You can always count on us. We present the most professional and caring healthcare professionals in the industry!